Lincoln City have re-signed defender Thierry Audel from Crewe Alexandra on a three-month loan deal. The 27-year-old made 14 appearances for the Imps during a loan spell from the League One side at the end of last season. 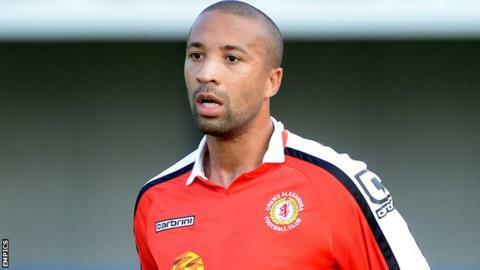 The Frenchman joined Crewe from Macclesfield Town in 2013 after playing 20 times for the Silkmen. Audel came through the youth ranks at Auxerre, and has also spent time in Italy, including with Pisa.